Buy the new Colorful igame GeForce Nvidia Graphic card at just $490.99 at Gearbest. The new COLORFUL iGame GeForce Nvidia Graphic Card comes with the variety of playable modes which can be switched between RGB lamp sets. The design of the new Nvidia Graphic ard is as such that you get the zero noise while using the graphic card. The best thing is that the graphic card starts automatically when you require it to work and also it stops when not in need. The Graphic cards are not bound to Motherboard, and the new COLORFUL iGame GeForce Nvidia Graphic Card is removable so you can attach the Graphic card to any of the laptop or PCs which ever you have. 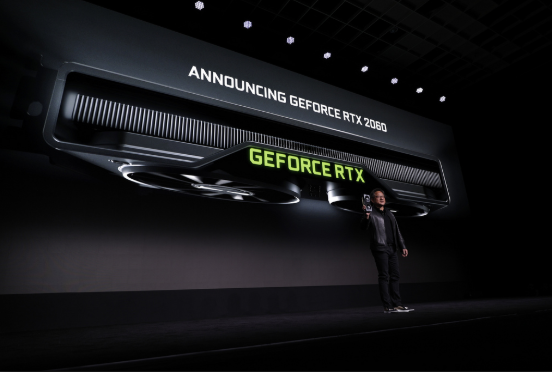 With this GeForce Nvidia you get the feature of the One-button Overclocking. The Graphic card is stable, simple and efficient. Another feature is that the Reflow integrated heat sink assembly which gives you ability to use for long time. You get the Graphic chipset of GeForceRTX 2060. The GeForce is the top-rated brand which is known for making the Nvidia Graphic cards. The frequency of the Video memory is 14Gbps and the memory type is GDDR6. Additionally you get the memory of the 6GB and the width of the memory bus is 192 bit. The best part to look in the COLORFUL iGame GeForce Nvidia Graphic Card is that the resolution of the card is 7680 X 4320 pixels. You can get the new Colorful iGame GeForce Nvidia Graphic Card at Gearbest. 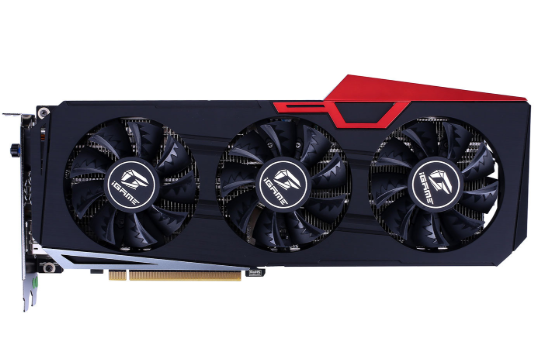 You can buy the Graphic card at just $490.99. To avail the discount you will have to use the provided Coupon below.